LA PAROPEDÍA : The Ataris - Punk Melodico Pisa Bs. As. 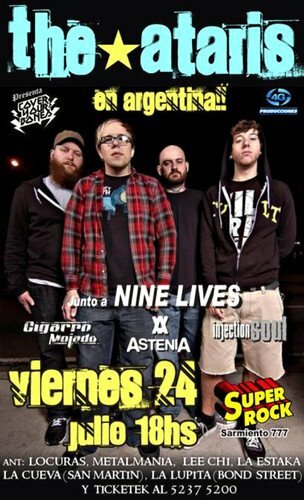 The Ataris - Punk Melodico Pisa Bs. As.